Happy Halloween!!!! 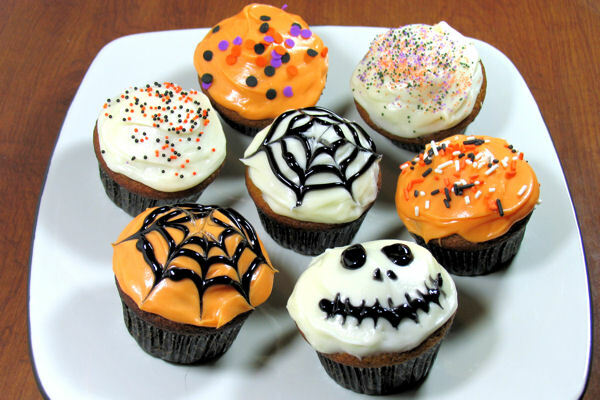 These cupcakes are by no means strictly Halloween cupcakes, but I really wanted a chance to decorate for Halloween! 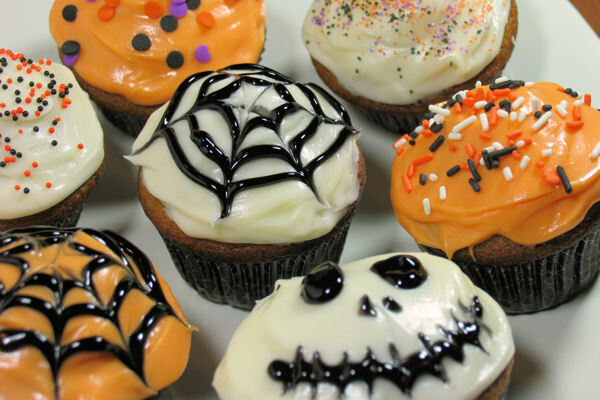 Spiderwebs, sprinkles, and Jack Skellington!! Nightmare Before Christmas is one of my favorite movies, especially around this time of year (I’ve already watched it about 4 times in the last couple of weeks…). I attempted black frosting for some chocolate Halloween cupcakes because I was hopeful that maybe it would work, though I knew in the back of my mind that it wouldn’t. They still look dark and dreary, and festive at least! The spiced pumpkin cupcakes are delicious! 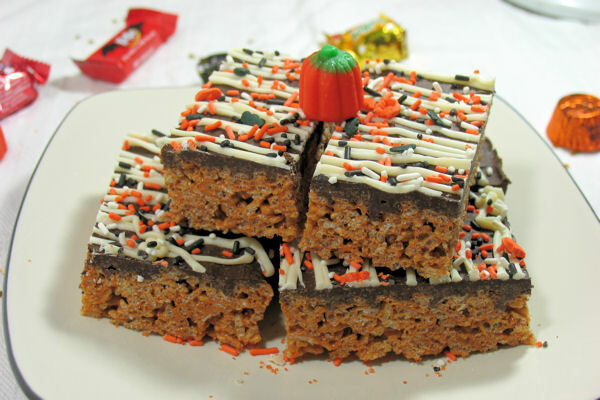 I made them last year for Halloween, too, and they were a big hit. 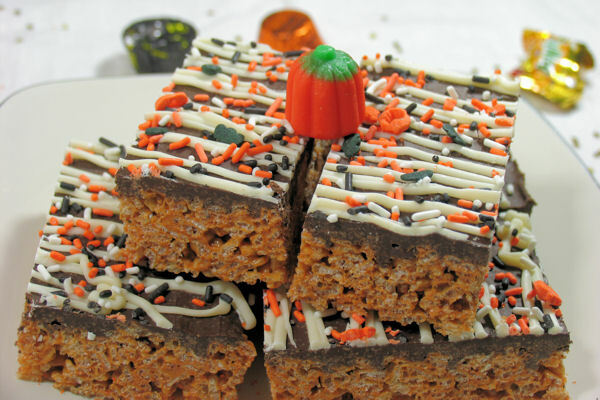 Pumpkin and cream cheese is a classic and tasty combo! They dome very nicely, too, and are very moist and tender. 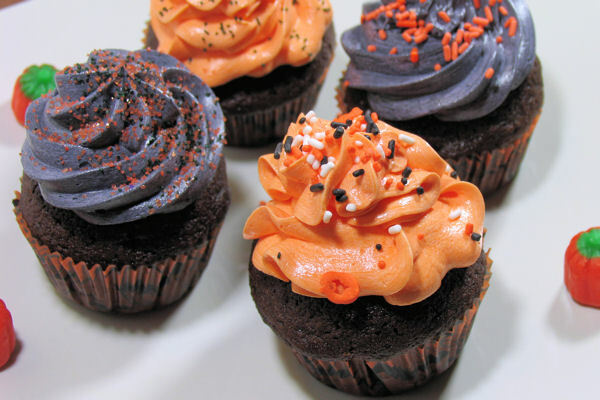 The perfect cupcake for fall, and for Halloween or even Thanksgiving :). In a medium bowl, sift together the flour, baking soda, baking powder, salt, and spices; set aside. 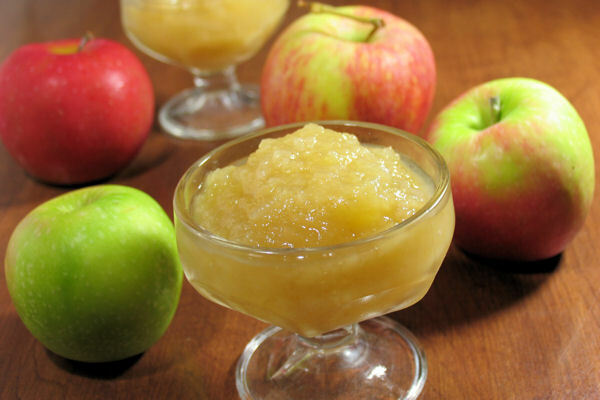 In the bowl of an electric mixer, blend together the pumpkin, granulated sugar, brown sugar and oil. Add the eggs one at a time, beating well after each addition. With the mixer on low speed, add the flour mixture in two additions, mixing just until incorporated. Fill the cupcake liners about three-quarters full. 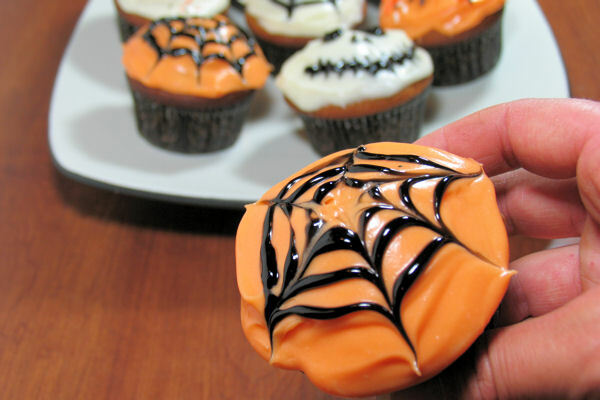 Bake for 18-20 minutes, or until the cupcakes are golden and a toothpick inserted into the center comes out clean. Transfer the pans to a wire rack and let cool for 10 minutes, then remove the cupcakes to the wire rack and cool completely. To make the frosting: In the bowl of an electric mixer, beat the cream cheese and butter on medium-high speed until well combined and smooth, about 2-3 minutes. Mix in the vanilla extract. Gradually beat in the confectioners’ sugar until totally incorporated; increase the speed and beat until smooth. Frost cooled cupcakes and decorate as desired. 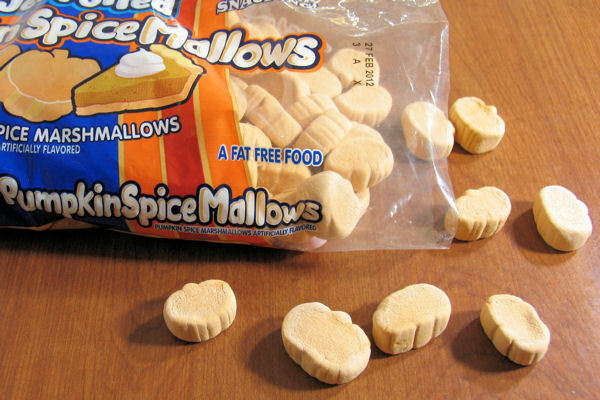 Note: If you can’t find the marshmallows, substitute 10 ounces of regular marshmallows and 2 teaspoons of pumpkin pie spice. Line a 13×9 baking dish with foil and lightly greasing it. To make the treats in the microwave: Melt the butter in a large bowl in the microwave. Add in the marshmallows, stirring and tossing to coat them in the melted butter. 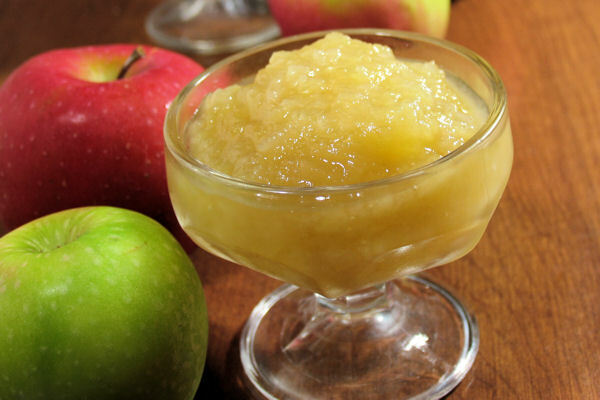 Microwave for another 1½ minutes or until melted, stopping to stir after 45 seconds. Stir in the Rice Krispies until they are all coated. Press the mixture into the prepared pan. To make on the stove: In a medium saucepan over medium-low heat, melt the butter. Add the marshmallows and stir to coat in the melted butter. Stir constantly until the marshmallows are melted. Stir in the Rice Krispies until they are all coated. Press the mixture into the prepared pan. 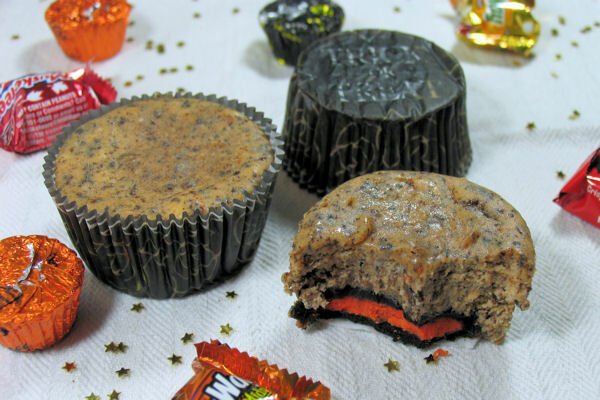 If desired, smooth the melted chocolate over the top of the treats and decorate. 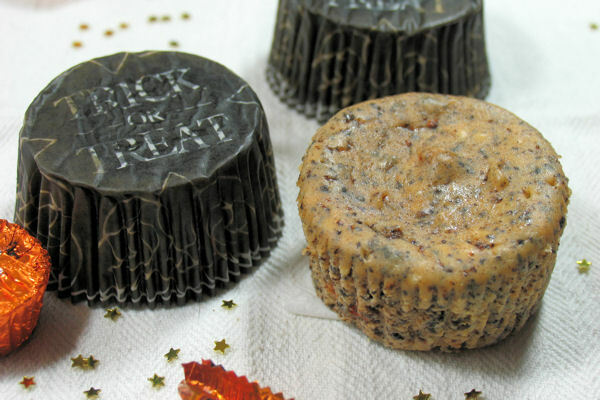 Let the treats cool and the chocolate set before cutting into bars. Preheat the oven to 375 degrees F. Line 12 cup muffin cups with paper liners. In a large bowl, whisk together the flour, baking soda, salt, and spices; make a well in the center. In a small bowl, whisk together the egg, buttermilk, butter, vanilla, and brown sugar, stirring until the sugar has dissolved. Pour the butter mixture into the well in the flour mixture and stir until just combined. 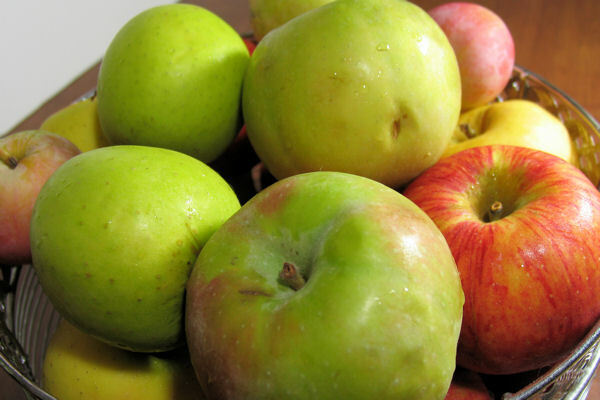 Gently fold in apples. 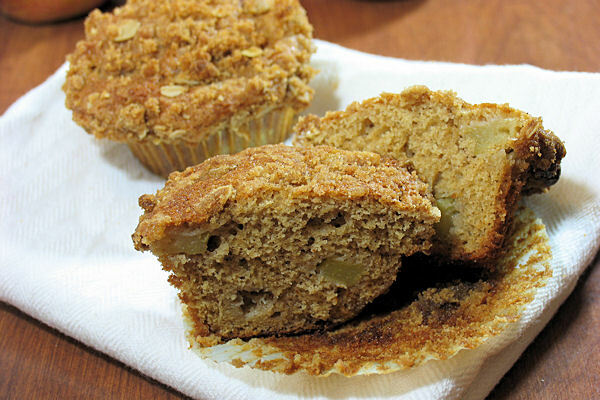 Use a large scoop to fill each muffin well, filling the cups to the top; do not overfill. 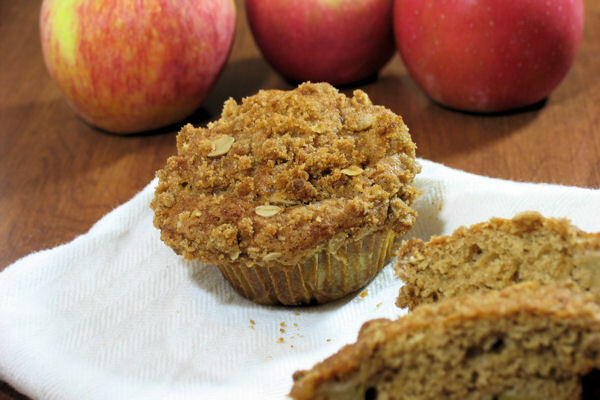 To make the topping, stir together brown sugar, flour, rolled oats, and cinnamon in a small bowl. Drizzle in the melted butter, mixing until well blended. Sprinkle over the tops of the muffins. 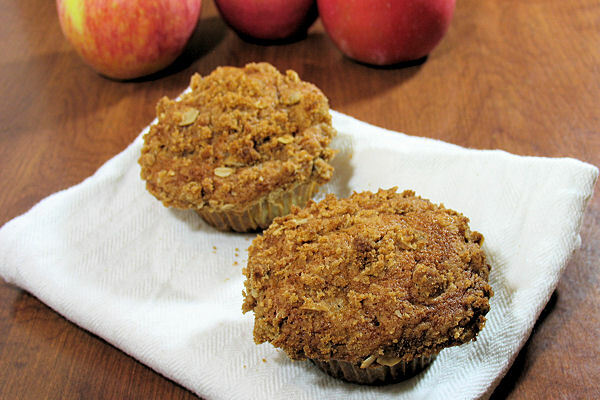 Bake for 25 minutes, or until the tops of the muffins spring back when lightly pressed. Cool in the pan for 5 minutes, then remove the muffins to finish cooling on a wire rack. Store at room temperature.